The joint plenum of Parliament has adopted on Monday the report of the Committee regarding the 2009 presidential election by 205 votes in favour, 94 against and 24 abstentions. 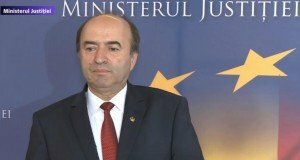 The deputies of national minorities announced before the meeting that they would not vote on the report, UDMR that it would abstain, while the Liberals said they would vote against the report. 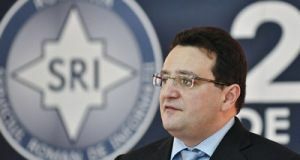 PNL Deputy Cezar Preda said that those who wanted to set up the committee aimed only their own revenge and they establish “possible crimes” because they did not reach their goal. The President of the Committee regarding the 2009 presidential election, PSD Deputy Oana Florea, presented on January 23 the conclusions of the Final Report of this forum, after 8 months of activity, stating that in the absence of ballot papers, it can only be presumed that actions influencing the vote took place. “The report’s conclusion is that concerted actions to change the heads of prefectures and of deconcentrated institutions in the territory took place, intended to change or modify the result of the votes if necessary. However, in the absence of the ballot papers nu cannot be certain about such things. We can only presume that such actions took place, that the law was violated and the purpose was to influence the result of the vote,” Oana Florea said. In early September 2017, the parliamentary committee on the 2009 presidential elections released the inquiry report by the majority of the votes. 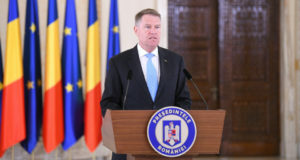 The report concluded that former President Traian Basescu and the Democrat Liberal Government led by ex-PM Emil Boc made “concrete actions to favour the election rigging”. The committee indicates that potential crimes of setting up a criminal group and forgery are to be suspected. 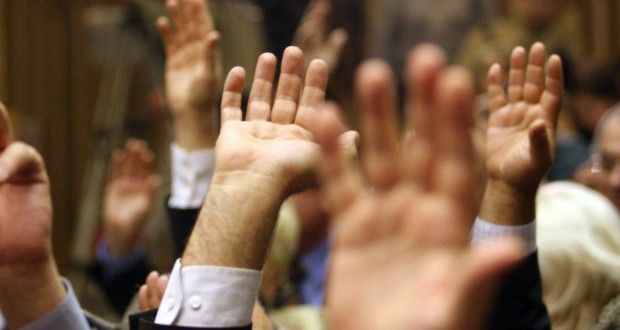 “The committee has determined concrete actions undertaken by the presidential institution represented by Traian Basescu and by the government led by Emil Boc to favour election rigging in the advantage of the candidate Traian Basescu. These actions were perfectly synchronized, thus proving they were part of a wide plan, with premeditated actions. To achieve the plan to rig the elections, the representatives of the two institutions acted in bad faith and in contempt of the law,” the report read, adding that the former president’s and government’s actions were meant to change the result of the elections.